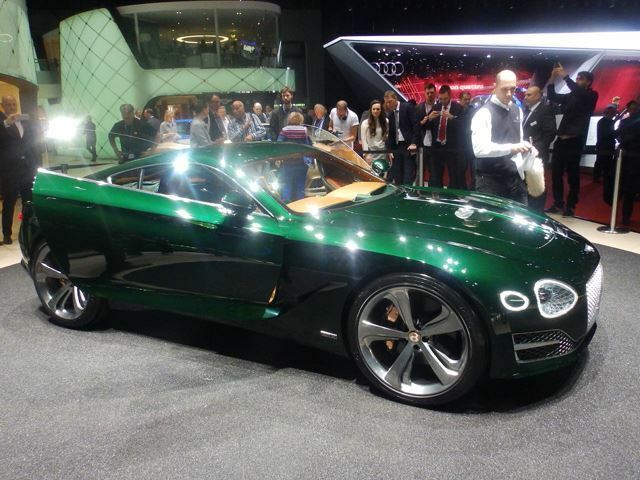 Will Bentley's Stunning New Concept Reach Production? 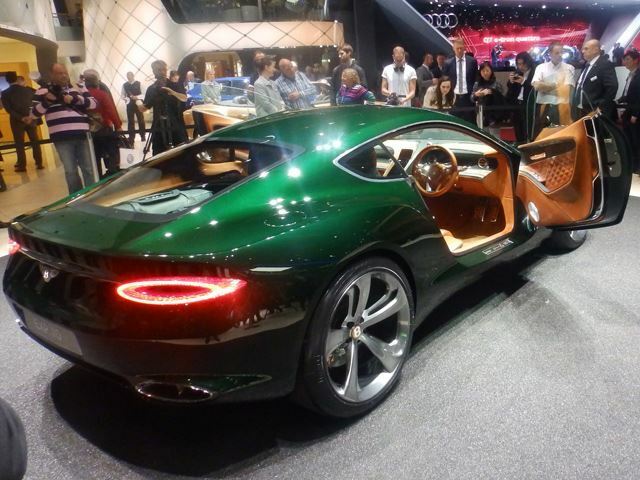 Bentley caused quite a stir at the Geneva Motor Show with a new concept that was much more sports car than anything else previously made by the flying B. 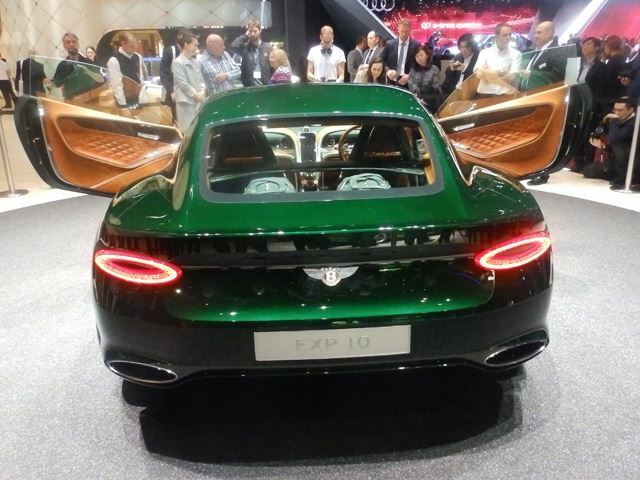 The EXP 10 Speed 6 seemed fairly practical for a concept, causing many to speculate that Bentley had production plans for the vehicle. 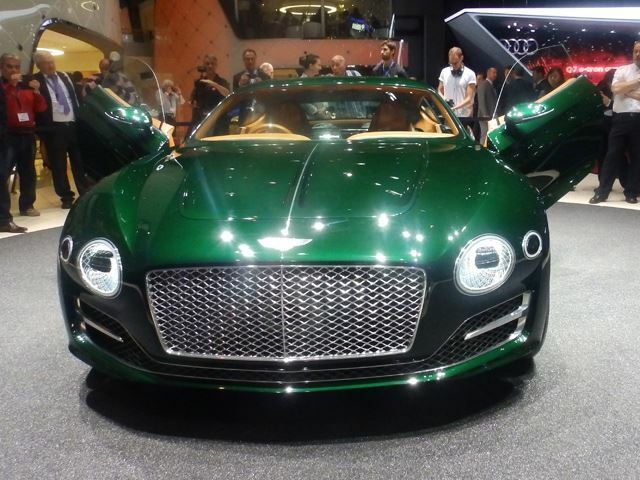 And now a report from Autocar has indeed confirmed that Bentley intends to put the car (or some version of a two-seat sports car) into production in the next three years. The only other detail that we have thus far is the estimated price of £120,000, although that price is obviously just for the UK and an estimate anyway. We'd expect the car to use the 4.0-liter twin-turbo V8 that has been finding its way into a lot of Bentley and high-end Audi products, producing somewhere in excess of 500 horsepower. 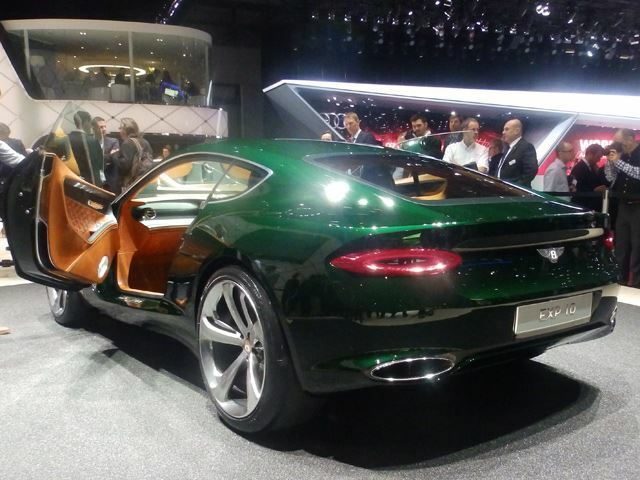 As for the styling, we love the car as it is, but there will surely be a few changes. 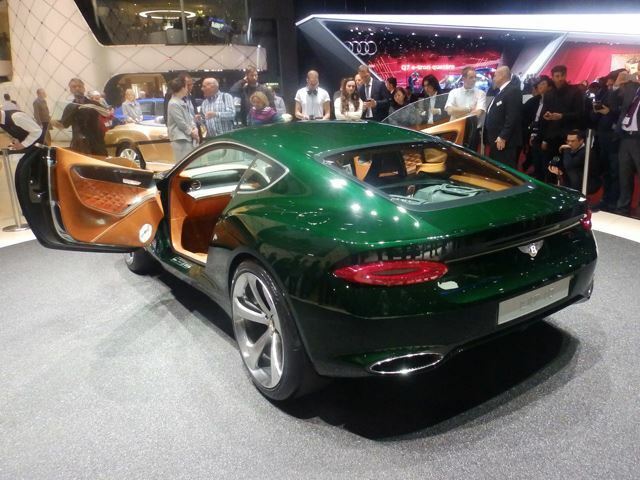 That said, we can expect that the car will remain fundamentally the same: a two-seater with good luggage space. 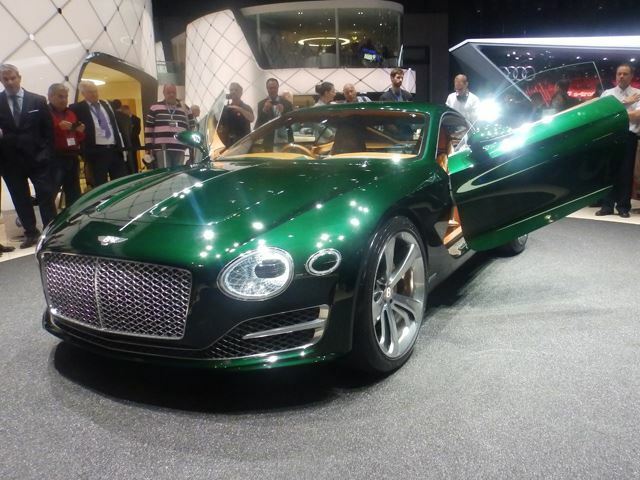 Expect Bentley to make a LOT of Le Mans references soon.